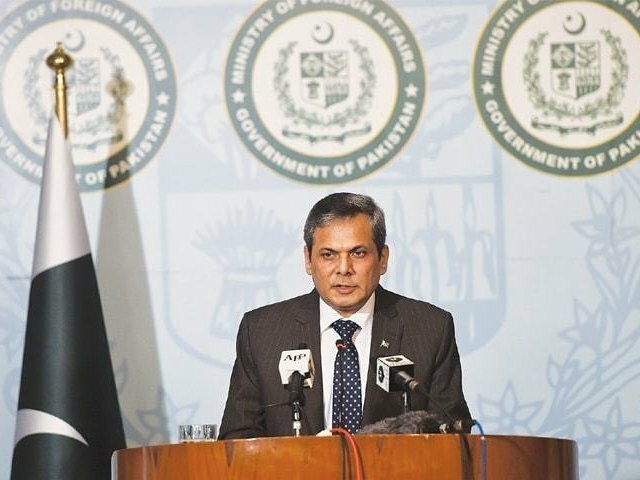 Foreign Office spokesperson Nafees Zakaria said on Monday that India was trying to distort occupied-Kashmir’s population figures. “We have sent a request to the UN along with evidence to look into this matter,” he said at a conference in Islamabad organised to discuss the Kashmir issue. “Now it’s the UN’s responsibility to ensure that Kashmir’s population figures are not misrepresented,” he added. “The Pakistan government firmly stand with people of Kashmir,” he remarked. Zakaria further said human rights organisations could play an important role in highlighting the human rights violations taking place in Indian-held Kashmir.